Modify Active Directory Group type from Global Security do Domain Local etc. PowerShell Script which find PC with wrong name. 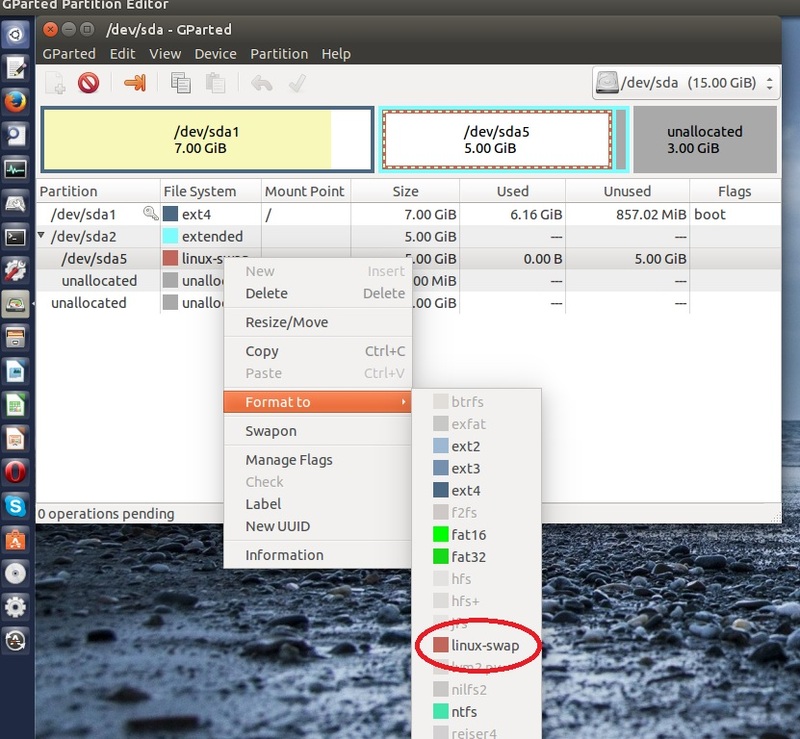 Default name MiniNT etc. 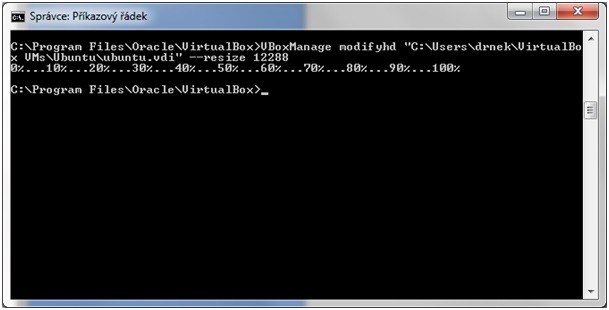 Expand/resize Virtualbox virtual disk when host system is windows and virual machine is ubuntu. Find your Windows Servers 2003 to upgrade them to Windows server 2008 operating system. After 2015/5/12 Windows update is not possible to run Catia or Enovia.